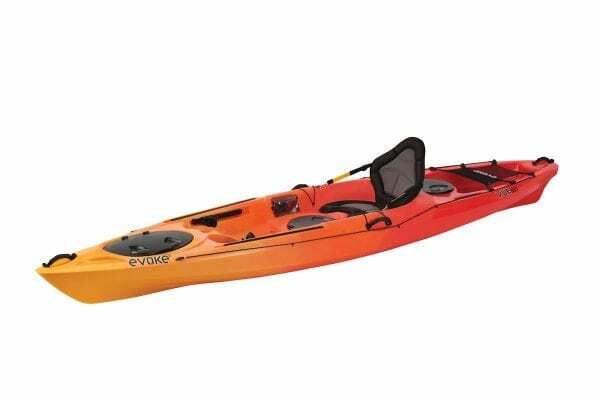 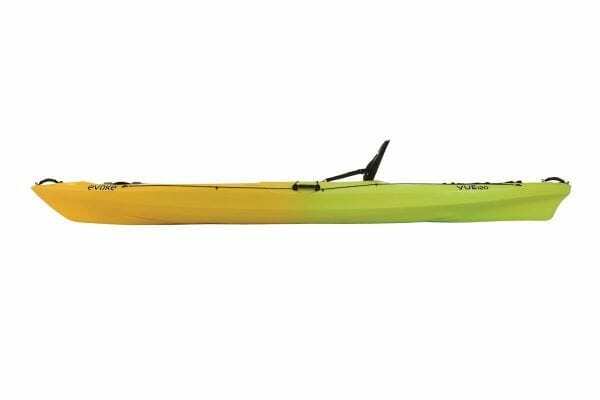 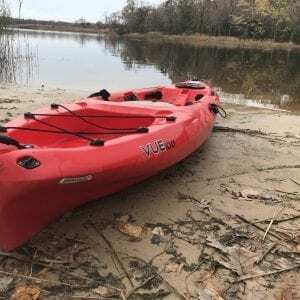 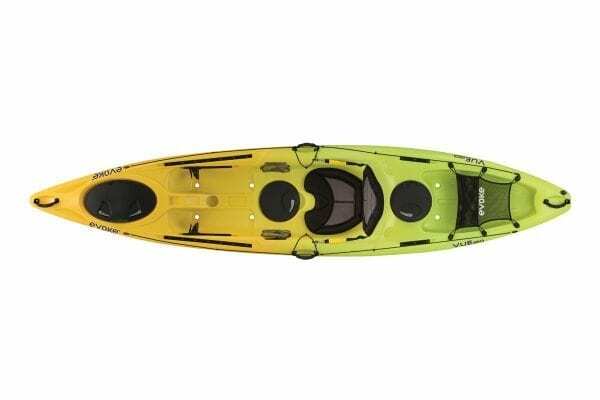 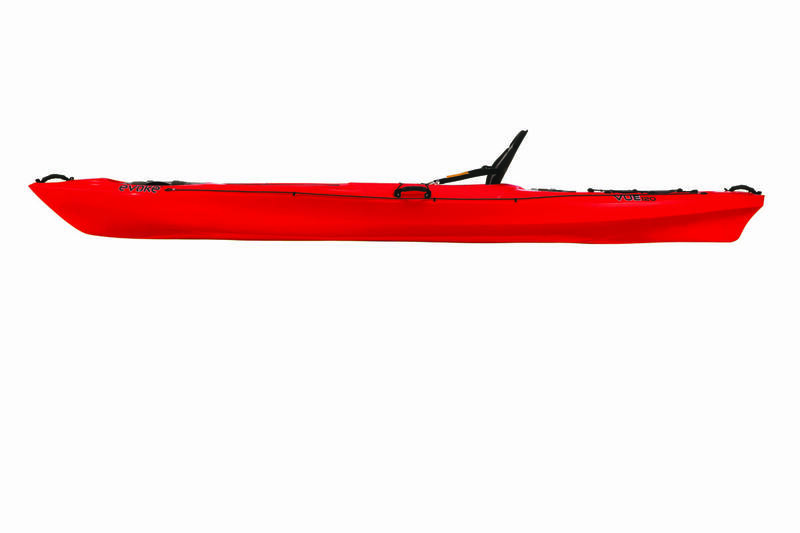 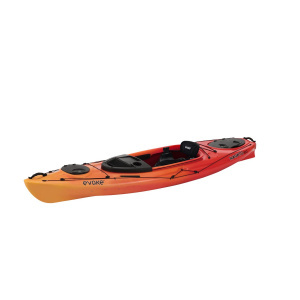 The sleek styling along with the many convenient features will make your paddling experience comfortable and enjoyable with the new Vue 120 sit-on recreational kayak. 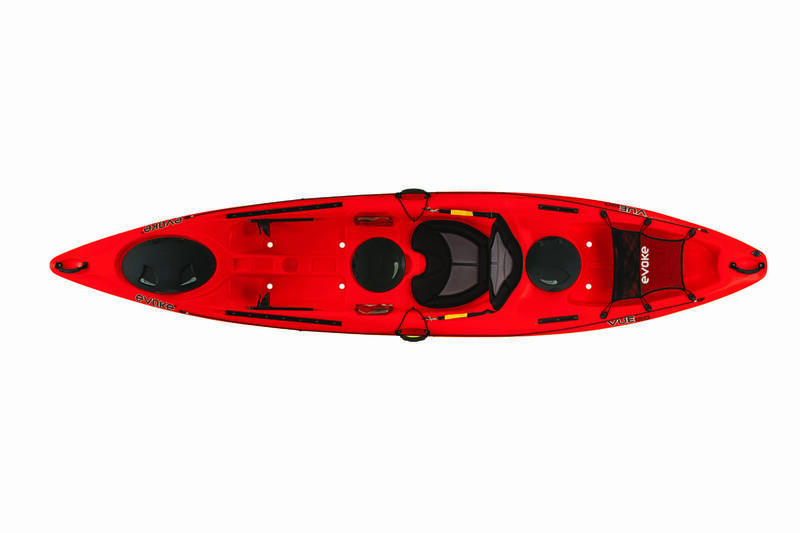 The deluxe adjustable seat is constructed using two types of cushions—one for support and one for comfort. 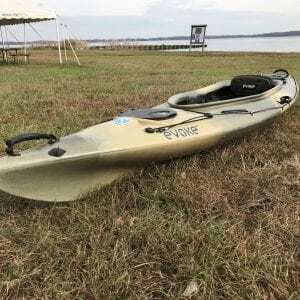 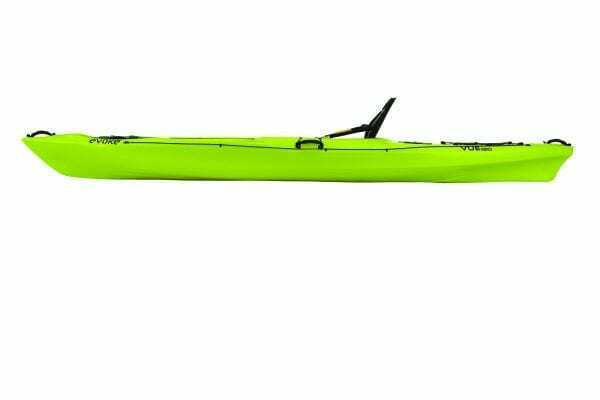 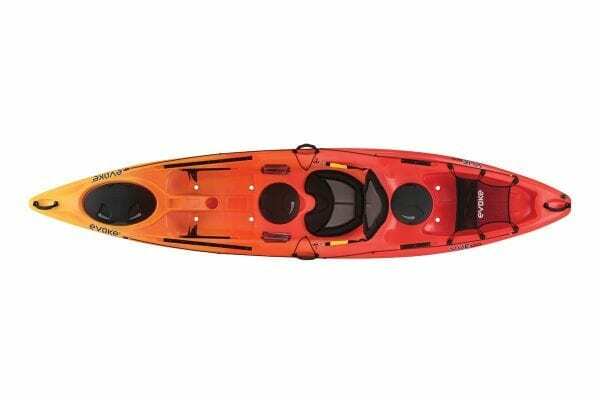 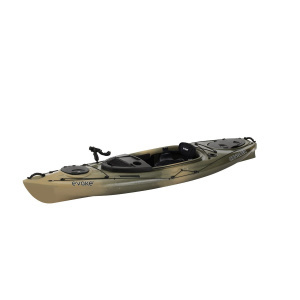 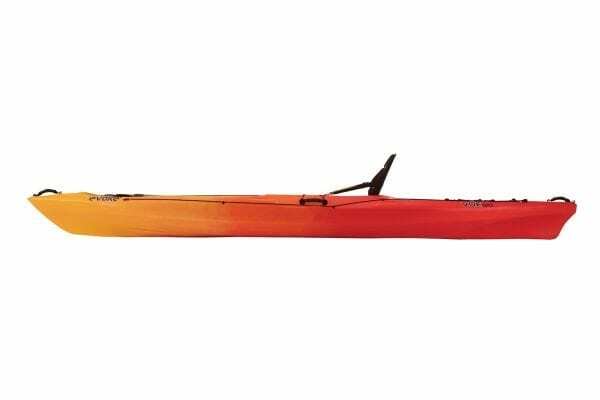 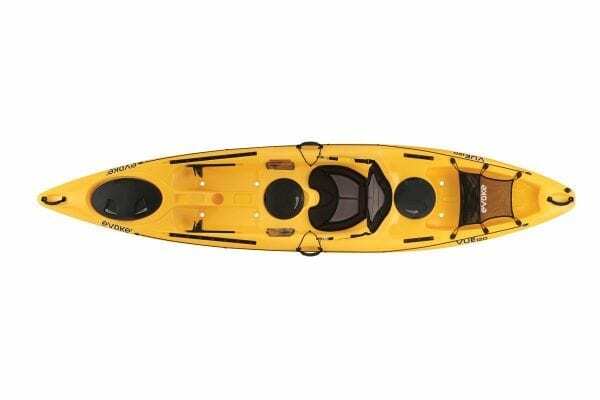 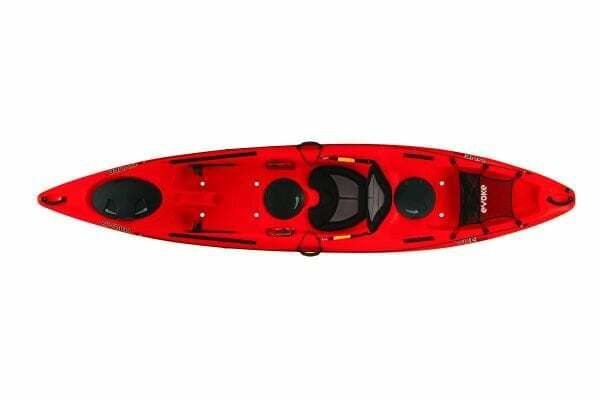 The feature rich kayak includes three storage hatches, rear storage well with shock cord deck rigging, adjustable foot brace system, self bailing, cushioned carrying handles, YakAttack mounts and ditty trays all at an affordable price.